December 13th, 2018. The Bhawanipur Education Society College (BESC) has always believed in exposing its students to real-life situations so that they are freed from the shackles of stand-alone academics and are provided with a holistic view, helping them imbibe their lessons in a more efficient and effective manner. 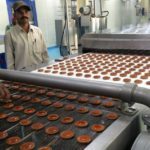 It was as a part of this initiative that forty students belonging to the BESC Chaupal collective visited the Dankuni factory of Anmol Biscuits. The students were accompanied by members of the faculty and were shown around by designated company officials who left no efforts undone to ensure that the inquisitiveness of the students was completely quenched. The BESC team was taken on a comprehensive tour of the factory and the function of each department – along with its contribution to the end-product was explained in detail. 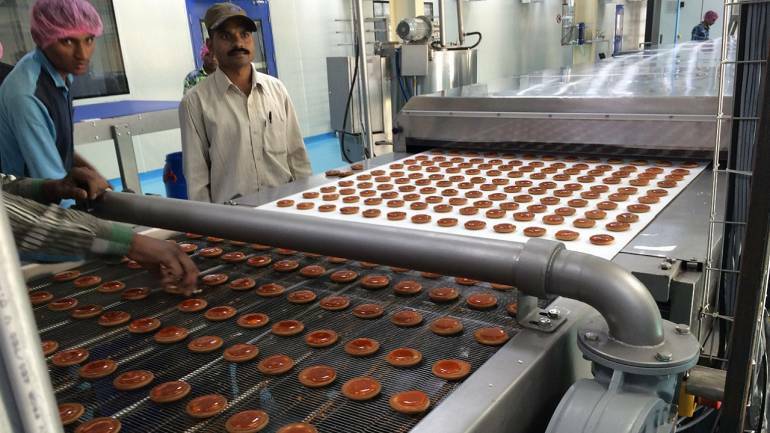 A complete overview of the factory and its production process – from the entry of the raw materials to the actual dispatch of the finished goods was explained with special emphasis on the steps that are necessitated by virtue of the fact that the factory caters to edible products that require special care. The factory managers who were entrusted with the task of showing the students around were also forthright about sharing the future plans with the students, explaining how cream biscuits are becoming more and more popular because of a number of underlying socio-economic factors. 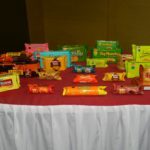 They explained why the company has, in principle, decided to lay increasing amount of stress on the production lines that cater exclusively to cream biscuits and how it proposes to refurbish its position in the segment with the gradual introduction of more flavours to cater to the taste profiles of its customers. What was really exciting for the students was the knowledge that this transfer of information was not merely a one-way traffic, with the management filling up the students with their unique worldview. 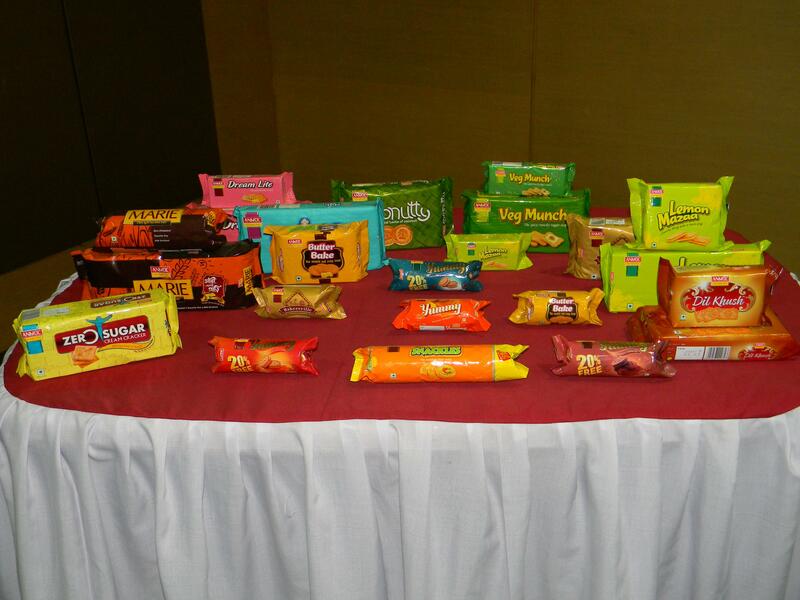 On the contrary, the management was as interested in soaking in information from the students, as, they were also looking at the visitors as captive consumers, who were providing the entity with real-time information about their tastes and preferences, which could be utilised to further enhance the competitive edge of the entity and its brand of biscuits. Naturally, the realisation was an ice-breaker of sorts and added a further dimension to the whole trip, with the students venturing out to provide suggestions that the management was genuinely keen to lap up. No amount of classroom lecture could have led to such realisations and the students were more than satisfied with the level of interaction and the kind of overview that the trip provided them with. 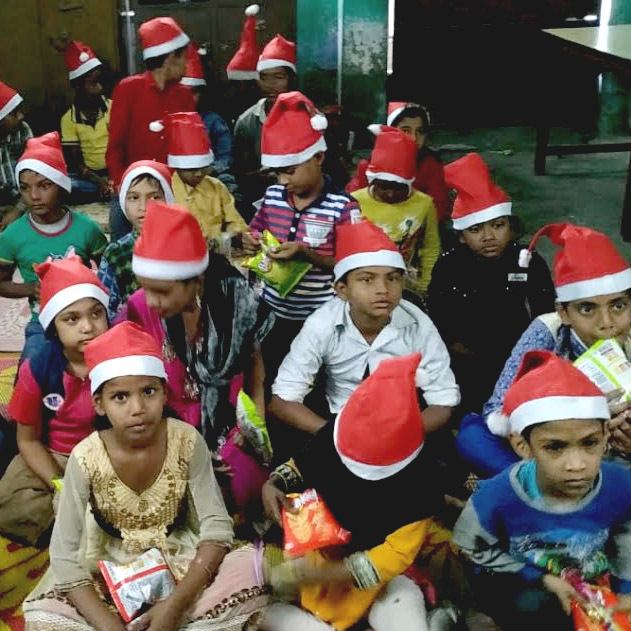 As a matter of fact, it will not be an exaggeration to say that the attractive gift hampers that were generously provided by the company were certainly less nutritious than the “food for thought” that that the visit had accorded. 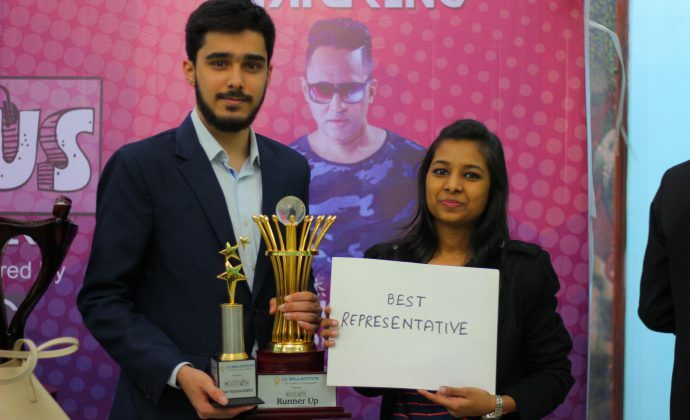 Mention must be made of the lucid manner in which the management explained the economy of the region juxtaposing the company, its brands and consumers in it so that the entire industrial activity was made clear to the students. They were also explained in great detail the pure commercials involved in the establishment and operations of a unit of such a scale which the students found extremely enlightening – as they were in fact getting the overview of multiple subjects that are a part of their curriculum in one go, under one shed. This report has been foiled by Komal Choudhary along with camera person Dharmesh Choudhary of the Expressions Collective of the BESC. 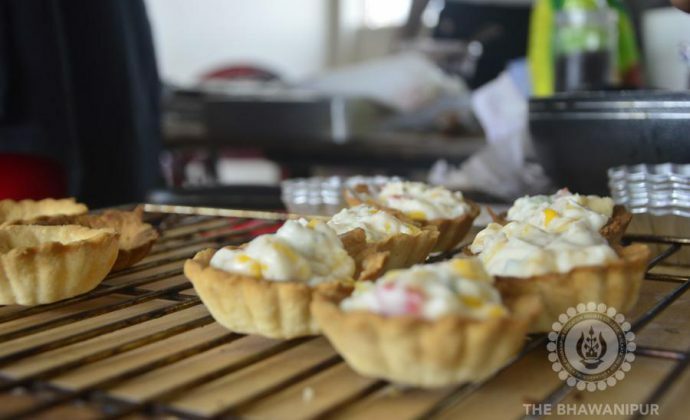 The Bhawanipur Education Society College (BESC) organised a three-day Cooking Fiesta from the 24 th to the 26 th of February, 2018.